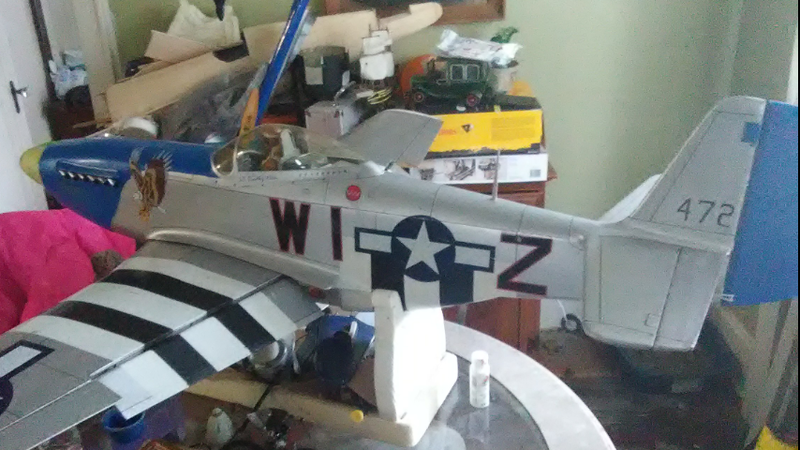 Oh the original builder had covered it in silkspan and polyacrylic and then added panel lines with pin striping and paint . I have added some details such as tail numbers , counter balances and hatch covers but now I want to get the engine and flight gear in her . She has the bell crank set up for aileron's that I have thought about using a high torque metal gear servo for and keeping . Has anyone else done this ? 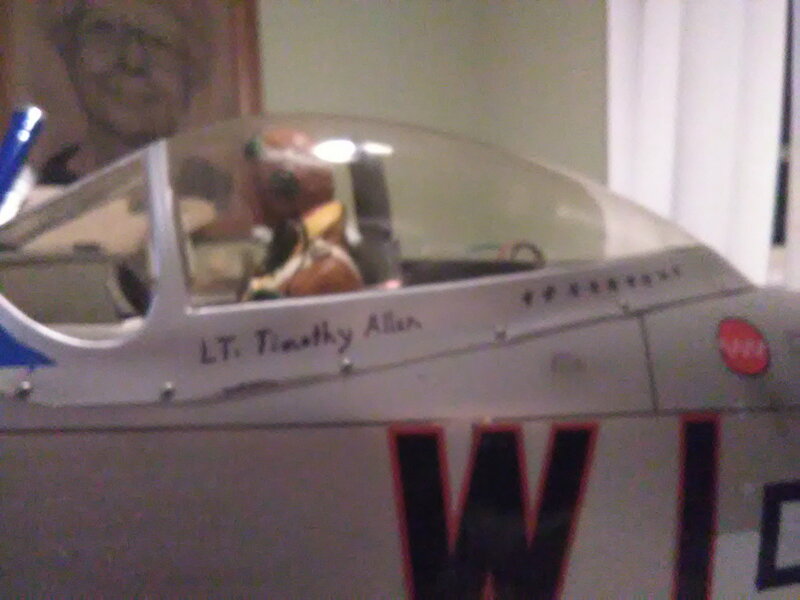 One more thing ; this plane has never been flown , never had servos or an engine in her , but she was a labor of love for somebody and I wish I knew who . I do not have plans for her so I do need the cg for her . Every time I look at this plane I feel so lucky to have her , it is awesome ! 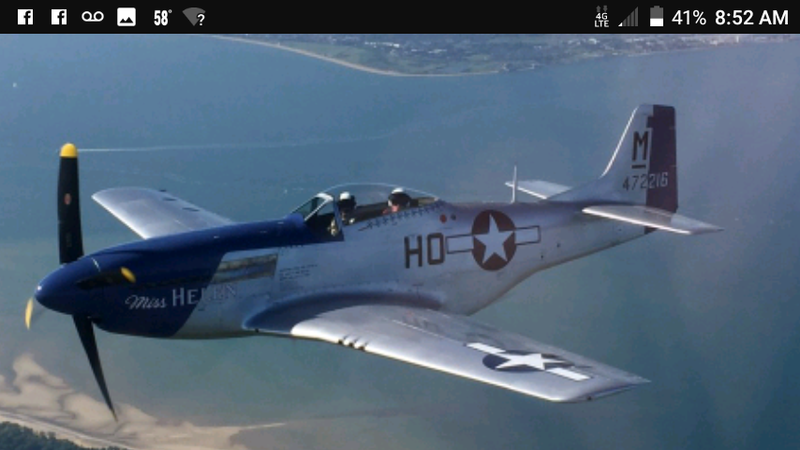 This is what I am after , from my understanding the last surviving p-51 d of the 352th division . Mine has an eagle and invasion stripes which I shall keep in homage to the original builder . Btw I want to tell all you fellows thanks for sharing your experiences , knowledge and builds on this thread . Thank you very much ! 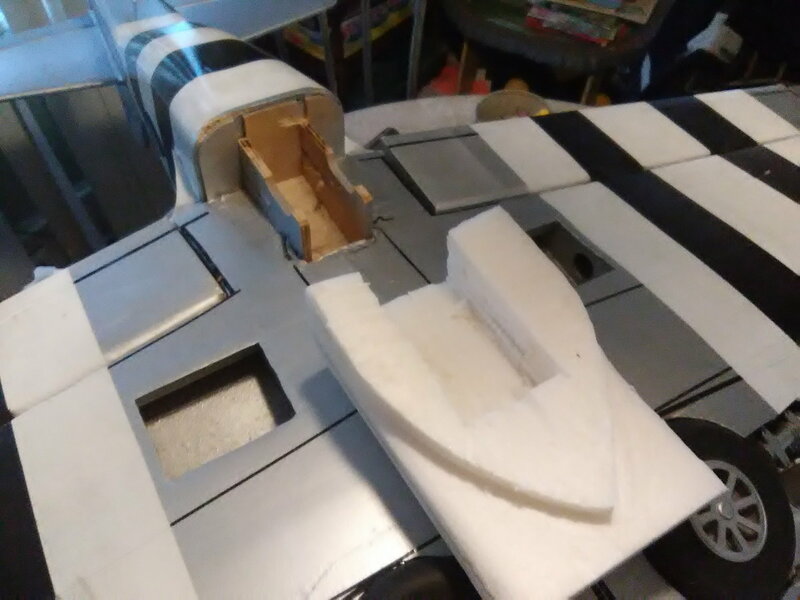 What I did to make the cowling is first I carved a foam plug and fit it to the nose for final shaping and sanding . I used a white foam that is very dense but sands and holds details well . I then skim coated it with 5 min drywall set mud from home Depot ,( less than $10 for a 25lb bag , works great) sanded it and then painted it with poly acrylic floor finish . 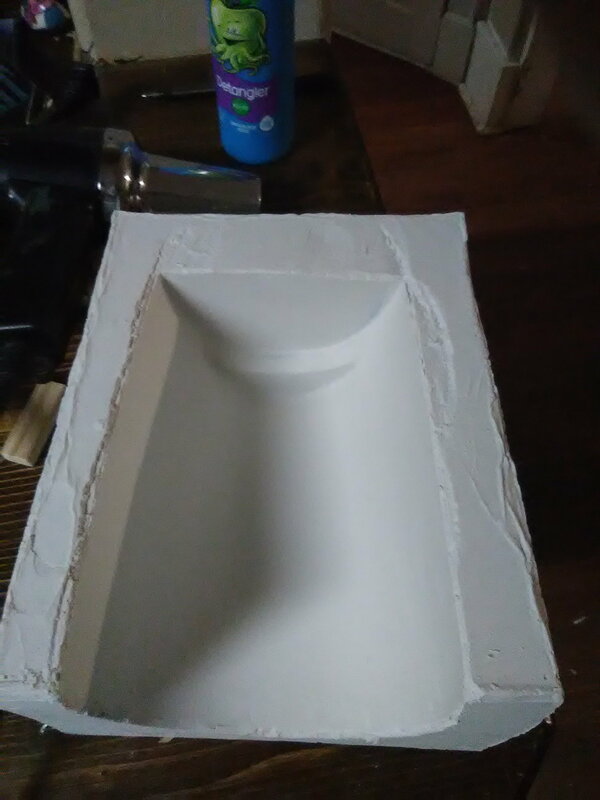 Next I used dollar tree foam and made a small box to go around the plug and using the 5 minute set mud I mixed very thin I poured it into the mold after I had coated the plug in vasoline . ( Use this sparingly and thin it with heat ) this helps it release from the mold . After I got the plug loose I then laid in my fiberglass . 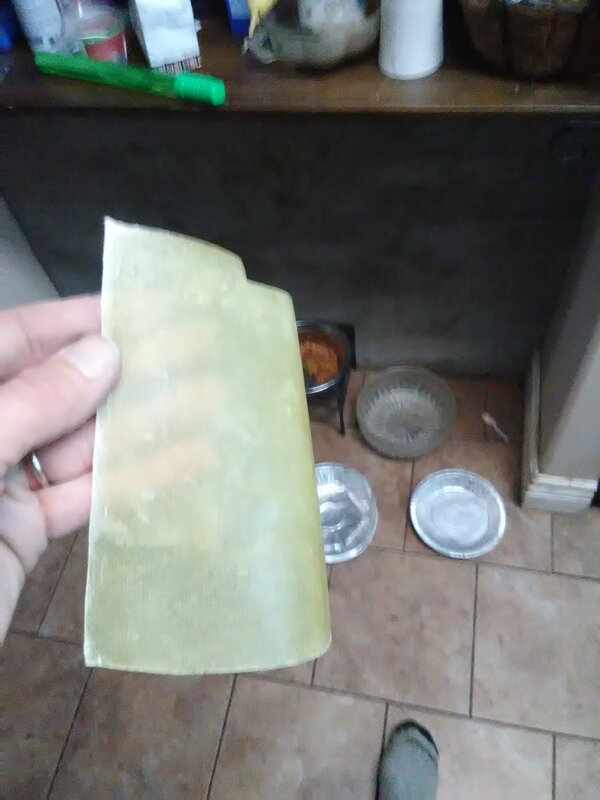 All materials only cost me $25 and now I have the mold if I need another one ! I picked up the kit last year and started the build this past summer. This will be my first kit bash and this thread has been invaluable for me and given the kits are no longer available, there may not be too many of us left building it. I'm trying really hard to hide all control linkages. I've taken care of the ailerons by using RDS. The flaps is where I'm currently stuck at because I read on another thread that it's not recommended to use RDS for flaps because of the stress on the servos (I still debate that claim). Has anybody hidden their flap linkages with the use of two flap servos which or without RDS? From the pictures in this thread, most builders use the stock setup and one builder hid the linkage, but was using a single servo. Any ideas are welcome. I `m using Hitec 5485BB Digital servos throughout my plane.